Venture capital is financing that investors provide to start-up companies and small businesses that they believe have long-term potential. If the business succeeds, they profit from their investment. Often, they will remain as an investor for a period of a few years before exiting the company and moving on to other projects. If the business fails, then venture capitalists have lost their investment. 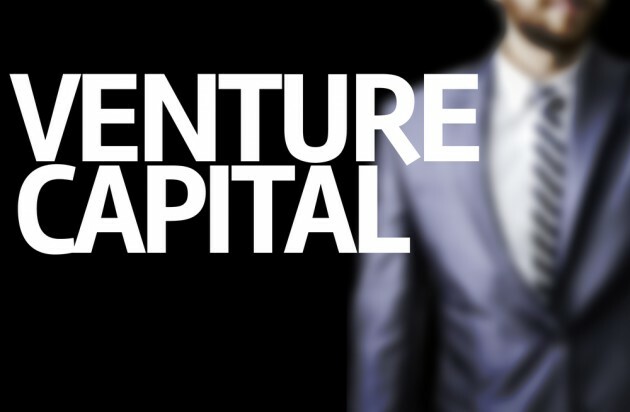 Venture capital firms are one way in which investors are able to reach aspiring entrepreneurs. If you are an entrepreneur trying to secure business funding, you should be interested in learning more about how venture capital firms work and what they can do for you, keep reading below. What Are Venture Capital Firms? Venture capital firms are organizations of investors who provide capital for new or growing businesses, like StartupJobs, in need of funding. Most often, VC firms are structured with two groups of partners: limited partners and general partners. General partners, the firm, will raise funds from a set of limited partners, outside investors. Limited partners provide the capital and general partners manage the finding, acquiring and investment management of startup companies and growing businesses. How Do VC Firms Make Money? There are several intricacies involved in the funding process. Venture capitalist firms, the general partners, must fundraise by convincing people and organizations, the limited partners, to invest in their projects. Investors are often promised big returns in exchange for their risky investment. Once a VC firm has convinced investors after consulting a risk analyst, they will then take the funds and put them into businesses with profitable potential. The firm itself then makes money through management fees and carried interest. An investment profile is a collection of the types of businesses that a venture capital firm is willing to invest in. This profile is often determined based on a variety of factors. The industry of a business can be a major selling or breaking point for VC firms. Venture capitalists want to invest in profitable industries. Low-growth markets are not likely to receive funding. This is an important reality for aspiring entrepreneurs to recognize. If you are starting a business in a risky or low-growth industry, you may find that venture capital financing is not in your future. How Do They Influence Their Businesses? Alongside the funding and guidance you could receive from a venture capital firm, there is another major benefit to accepting this type of investment. Venture capital funds often have a fixed life. This means that, after a certain number of years, your investors will no longer play a role in your company. That should be excellent news for any entrepreneurs who are wary of permanent business partnerships. However, venture capitalist firms will often provide guidance and advice to startup owners when they need it. Venture capitalists cannot be fired, but remember that they have an incentive to help your carpet cleaning business succeed. When it comes to the best venture capital firms, Sequoia Capital tops the list. This venture capital firm was named number one on the Forbes’ Midas List. Their most notable deal was WhatsApp, which skyrocketed in popularity and shows no signs of slowing down. Jim Goetz, in particular, was the venture capital investor responsible for the deal. If you want to do business with one of the biggest and best names in venture capital investment, look to Sequoia Capital. Venture capital firms are complex organizations that connect entrepreneurs with the funding they need. Whether you need dental practice financing or tech startup funding, it is important to note the operations of this type of firm before you solicit investments. Their specific investment profile may not always include your business or industry. However, if venture capitalist funding sounds right for your business then you are ready to start your search for the perfect firm.